Need some free fun? 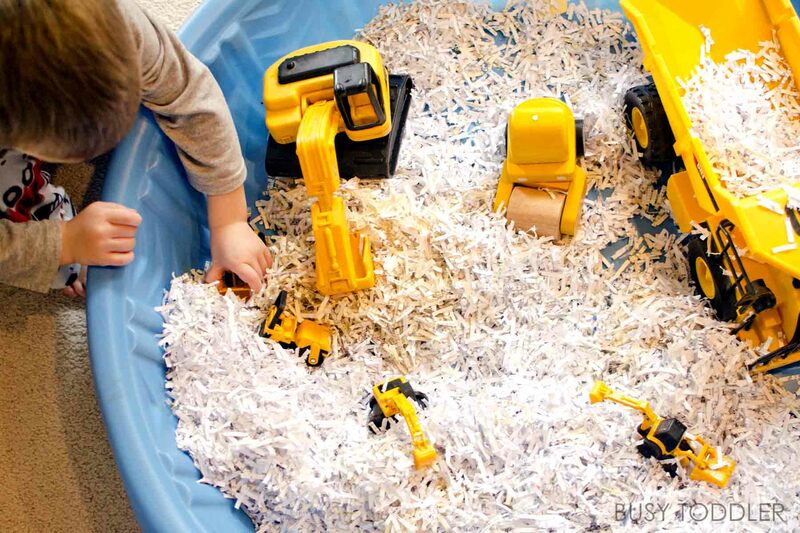 Make this Construction Site Sensory Bin. I love a good free activity. You know, the kind of activity where you have all the supplies and it doesn’t cost anything to put the activity together. 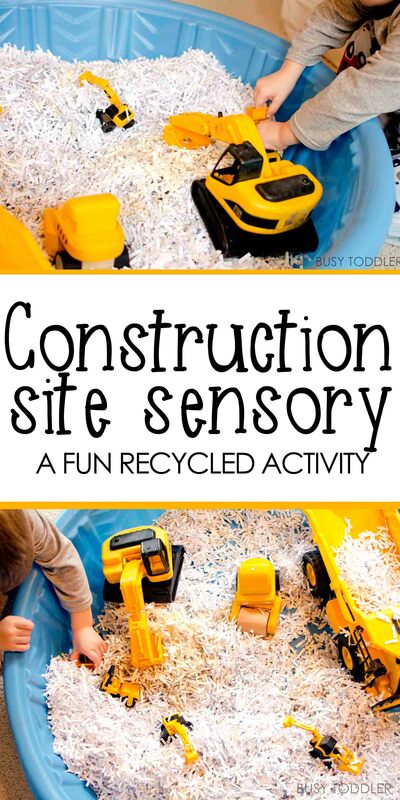 This Construction Site Sensory Bin is one of my favorite “free” ways to play. 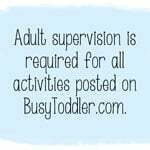 Fast and easy toddler activities are kind of my jam. I love them so much, and if you do too, you might want to check out my list of 40+ quick toddler activities. 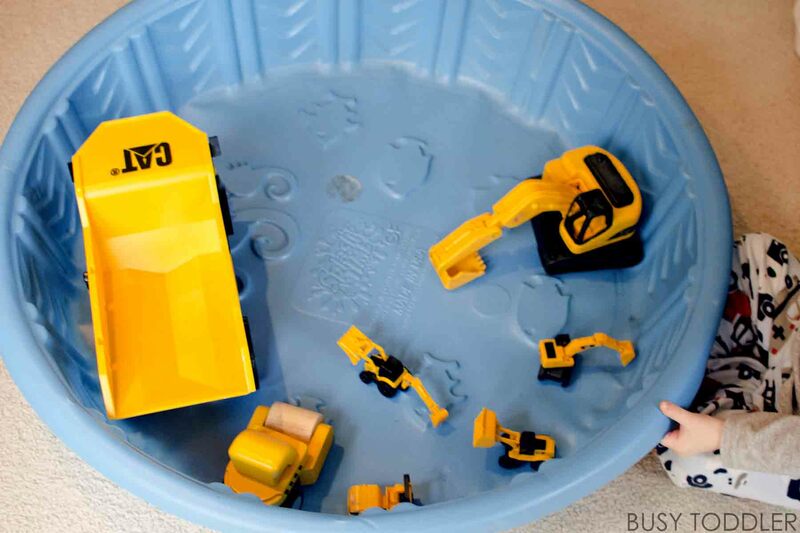 Setting up this Construction Site Sensory Bin was so easy! This took just a few seconds to set up. 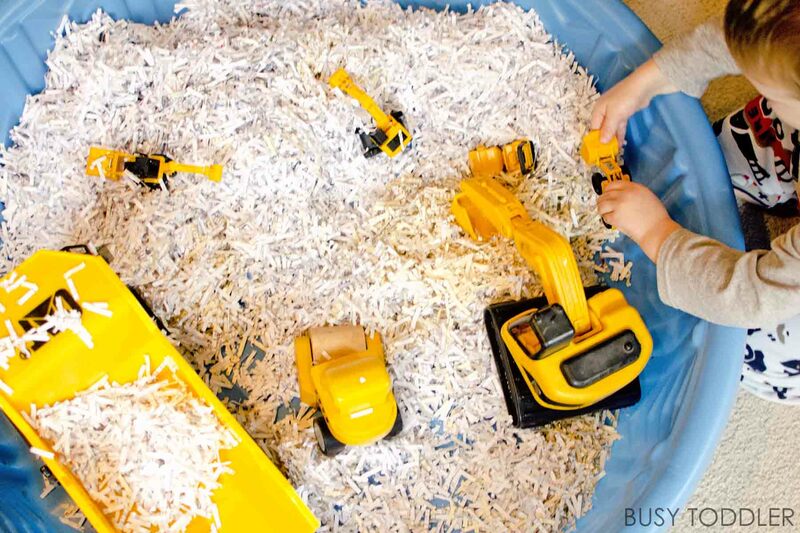 I grabbed our paper shredder and dumped the contents into the kiddie pool. PSA: I love having a kiddie pool to use inside for activities like this (and like this one and this one). 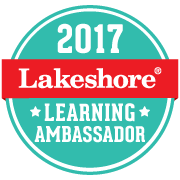 My son loved this activity! Admittedly, yes, it made a GIANT mess (insert laugh cry emoji). But it’s just shredded paper. It cleans up so easy and takes just a minute of quick vacuuming. It’s well worth it. This bin was the perfect construction site for my truck loving son. He had the best morning playing with this set up. 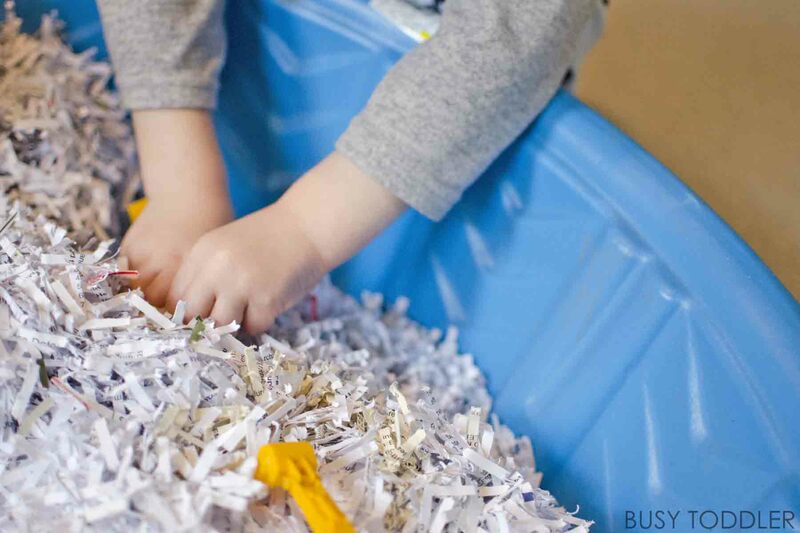 The shredded paper was a perfect sensory base. Yes, it got all over the carpet but that was quickly over looked by the peace and quiet I enjoyed while my son (28 months old) played for almost an hour. 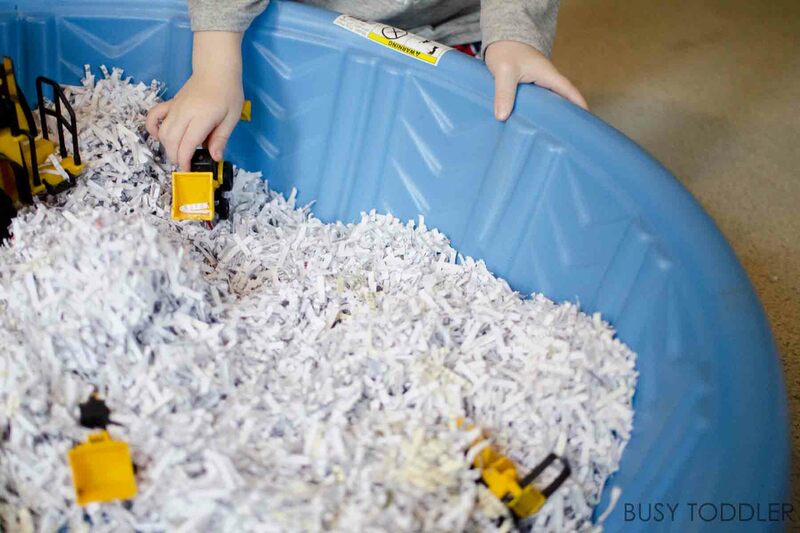 This sensory bin has so many possibilities. 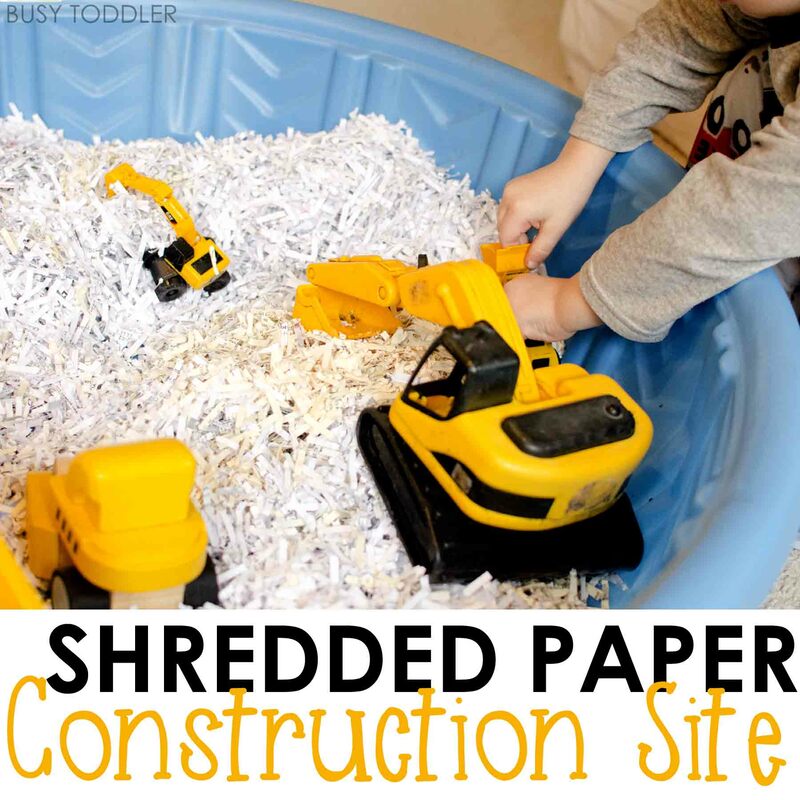 This shredded paper construction site made for a great morning activity for us. 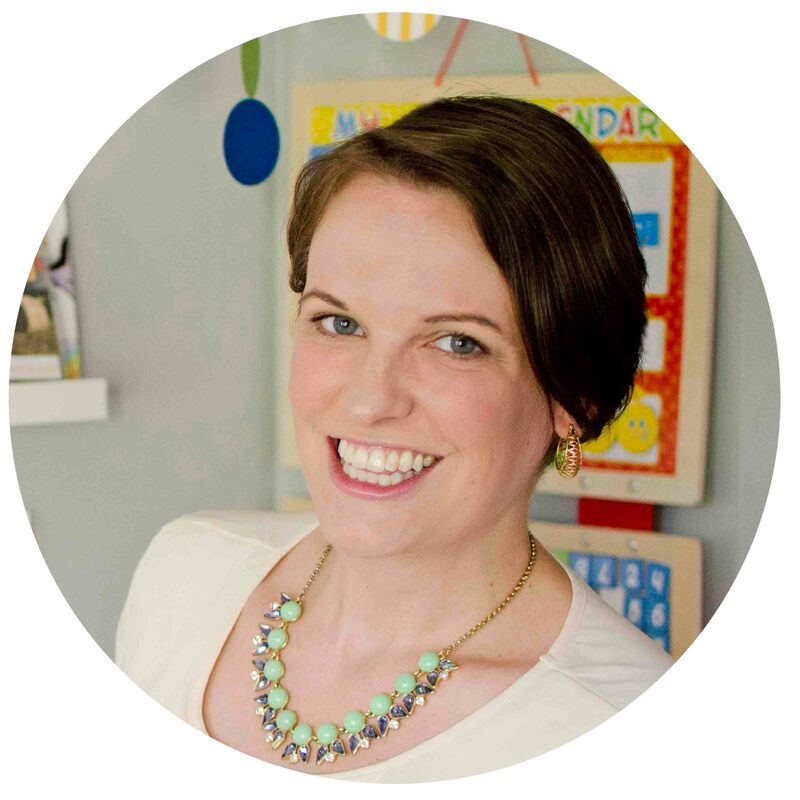 It made helped us make it all the way to nap time with one free, quirky activity. 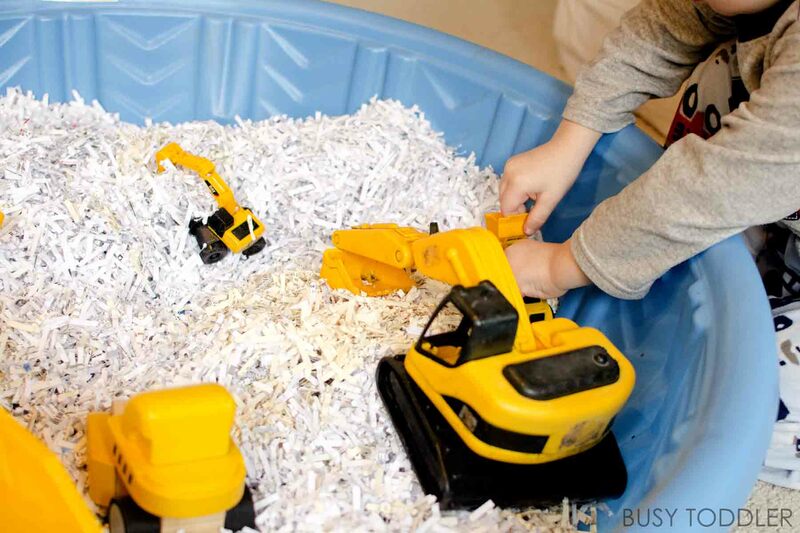 Will you try this Construction Site Sensory Bin in your house?